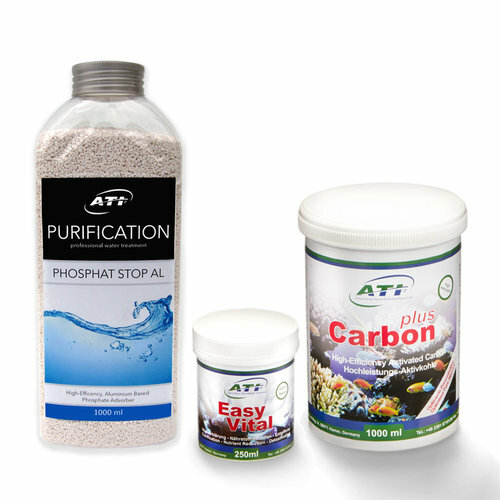 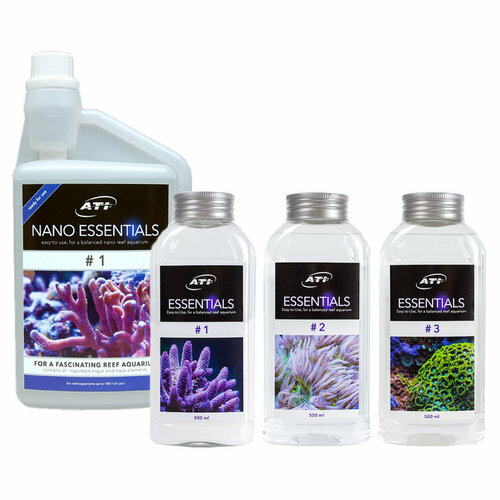 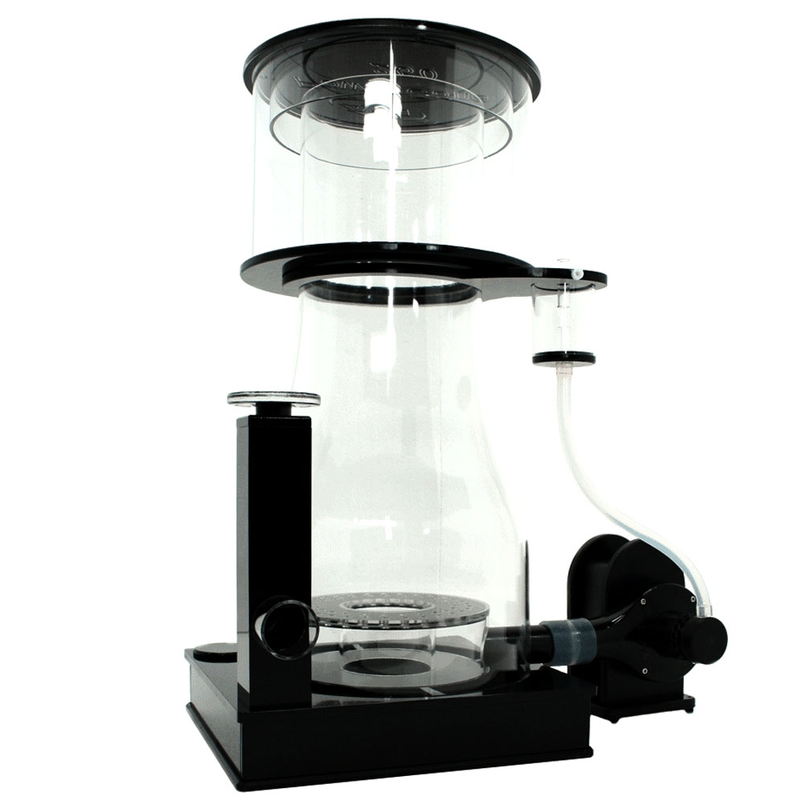 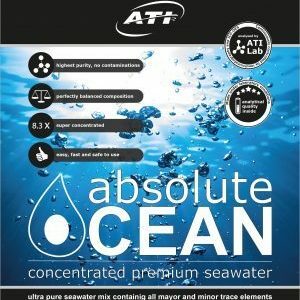 We are UK Sole distributor and the only official supplier of ATI Aquaristik aquarium products in the UK with full customer support. 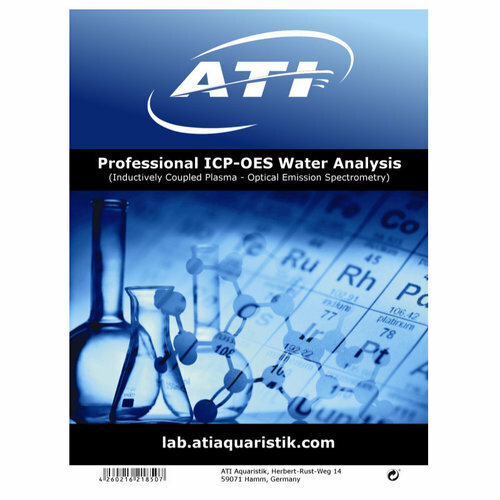 Take a look at the complete range below including the renowned ATI Essentials and ICP tests. 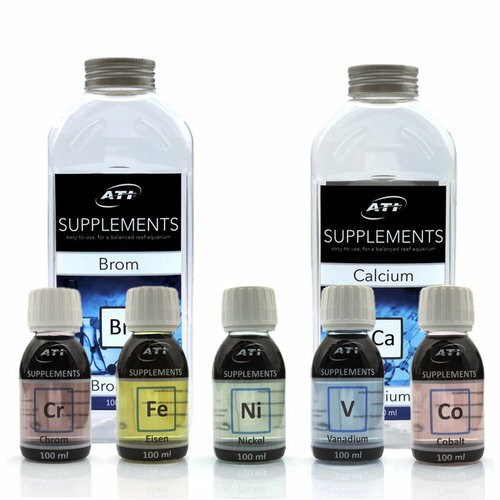 If you can’t see something that you need, or have questions, just get in touch.